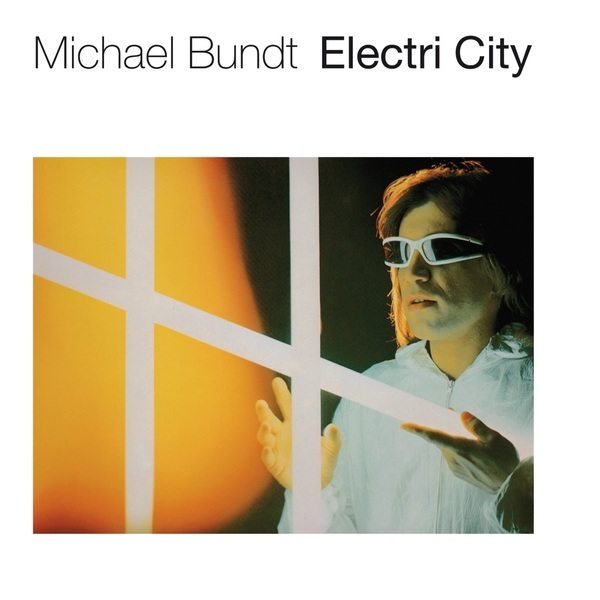 Having played his way through the 1970s in various rock combos (Medusa, Nine Days' Wonder), Michael Bundt embarked on a solo career in the latter part of the decade, going on to release three albums which saw him explore the vast potential of electronic music. 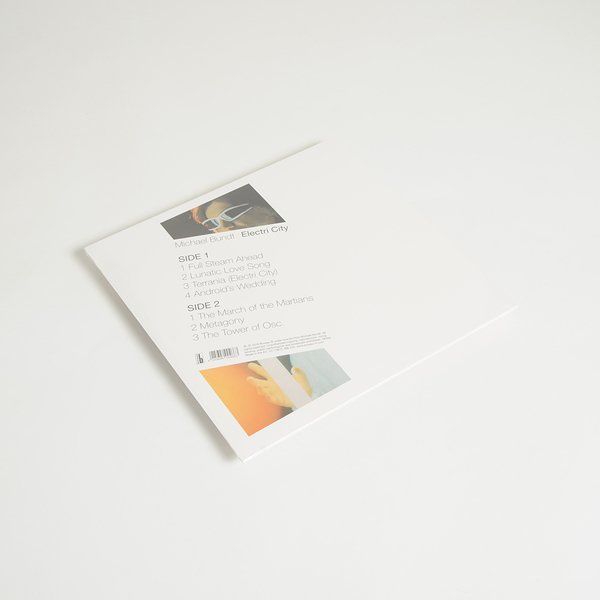 "Delightfullly varied and typical of his willingness to experiment, his music orbits around Krautrock, Berlin School electronica, spacefuturism and synth pop. 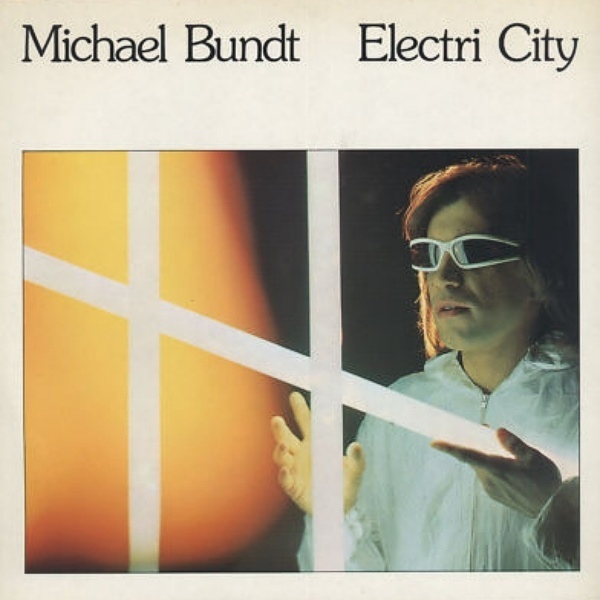 Electri City was his last album created in 1980 in Bundt's own studio. Using a PPG synthesizer and a Teac four-track tape recorder, he anticipated the home recording trend. He worked on the mixes with a Revox tape machine, cutting and splicing by hand. Whereas he had enlisted guest musicians on the predecessor Neon, this time around he did everything himself, except for two tracks which featured keyboarder Steve Robison (Reiner Geyer) who had played with Bundt in the Krautrock band Nine Days' Wonder. The resulting LP is replete with experimental electronic music, psychedelic in places. Music which leaves the Krautrock of Neon far behind. Electri City is like a science fiction story: inquisitive, playful, energetic, willing to take the fantastic on board. Step sequencer miniatures flow easily through the music as it conjures up electrifying escapades of synth FX and distorted field recording fragments, laced with melodies heavy on portamento - all coming together in a complex, expressive musical structure that would not be out of place in a Captain Future film. Michael Bundt dedicated Electri City to the fictitious character Kilgore Trout who was created by the author Kurt Vonnegut. We can only guess why Bundt singled him out for his dedication. Synthesizer music at that time was generally considered suspect, purportedly trivial, in contrast to the pure playing techniques so freely exhibited in progressive rock. Perhaps Bundt felt that this mirrored the fate of Trout's eminently readable works, Vonnegut's intradiegetic stories. But Michael Bundt was not going on the defensive with Electri City. His playing career thus far had already offered proof enough of his virtuosity. 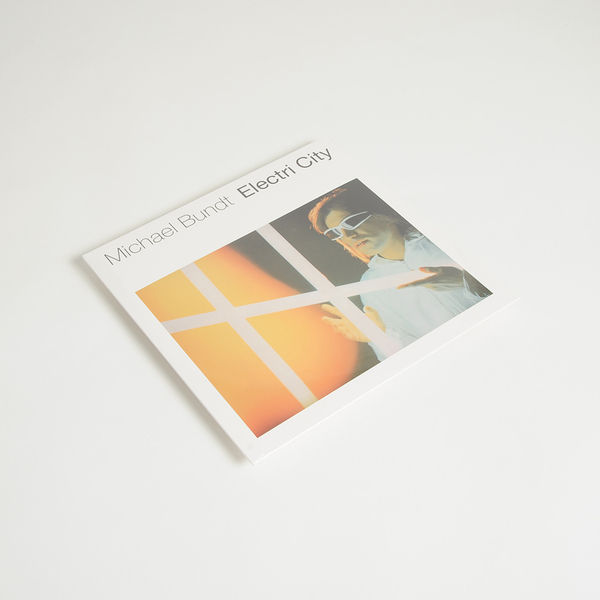 So Electri City is a charming concept album in the spirit of futurism, with Bundt now creating music which resonated with the retro-futurist cover illustrations of 1950s science fiction magazines. Michael Bundt cast aside his instruments and stepped away from Krautrock, purposefully striving for purely synthetic analogue sound."